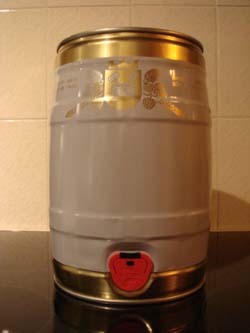 Celebrate the World Cup with a free 5 litre mini cask of 'Fabios Gold' ale from Greenfield Real Ale Brewery. Free with any single order over £800 exc Vat, placed between 11th June and 9th July 2010 inclusive. Offer limited to one per customer.